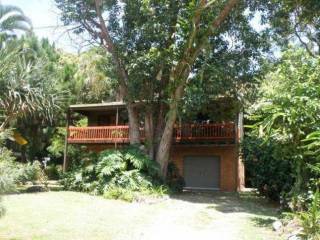 Low set 2 bedroom house only minutes walk to Cylinder and Home Beaches. 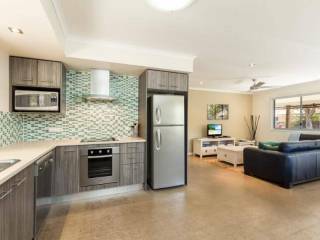 This low set 2 bedroom home is tiled throughout and only minutes walk to beaches. 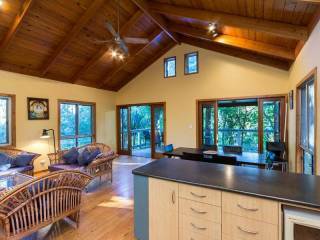 Set in a very tranquil bush setting, it is ideal for the ultimate relaxing holiday on Straddie. 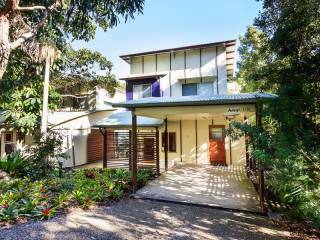 Walking distance to the "Straddie Hotel", Cylinder and Home Beaches, shops and public transport.